One of the most delightful aspects of the Secret Gardens of Lake Forest Park Garden Tour and Market is that in each awesome garden, in addition to plants, landscapes, vistas and flowers, has both live music and working artists. Each garden is paired with a musician who multiplies the impact of the garden with music. 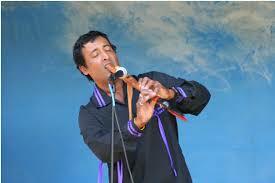 One garden will have Peter Ali, playing a native flute, while Tracy Hagen, a cellist, will play in another. Additional musicians include the Milner Family Fiddles, a guitar player, a jazz trio and a dolceola performer. 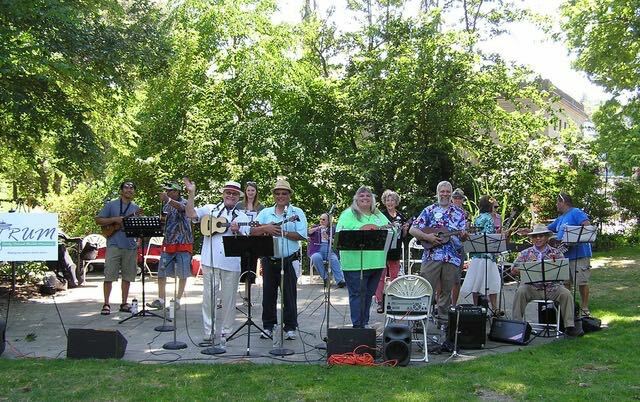 At the Garden Market, a playful group called Strum will be performing. Strum is made up of ukulele players and singers. They will fill the garden market with old favorites and new songs. Purchase advance tickets at Town Center Hardware, Wildbirds Unlimited and the Lake Forest Park Farmers Market in the Town Center or online at LFPGardentour.com. On the day of the tour tickets are $20 and available at Lake Forest Park Town Center.